When it comes to purchasing a hatchback, you have to examine what your preferences are. If you want a vehicle that's small enough to zip through traffic but spacious enough for riders to be comfortable, buy a hatchback. There are those who choose the hatchback because of the acceptable price, while others decide that they want a spacious cabin in a smaller vehicle. You can also get exceptional gas mileage in a hatchback, depending on what model you pick. But which vehicle is the right hatchback? 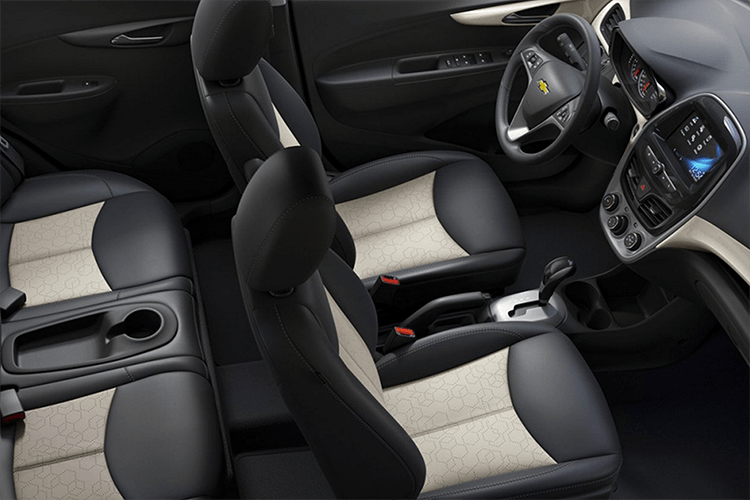 Take the Kia Forte - it features a comfy interior that can seat up to five people. 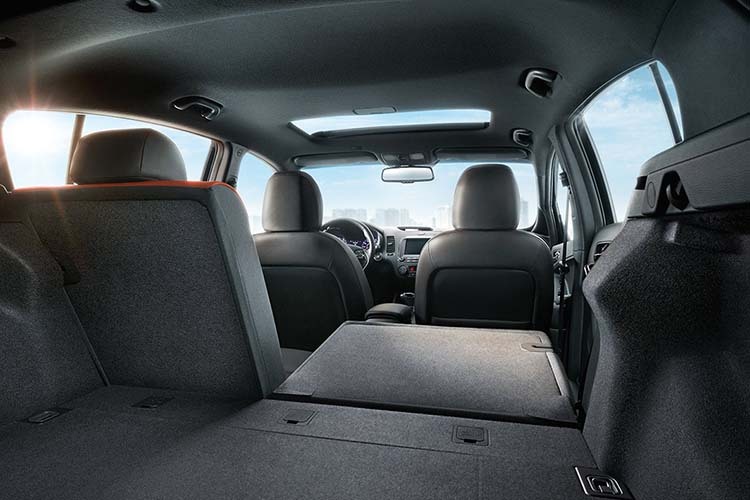 The Forte offers a spacious rear that allows for plenty of passenger legroom. One of the most notable features that the Kia embodies is the superior EPA rating of 29 mpg in the city and 38 mpg on the highway. Another great hatchback option you'll find on the road is the Chevy Volt. The beauty of the Volt is that it has a 42 combined mpg with its sedan-like body. Flexible features like the 60/40 split-folding rear seating and excellent safety ratings make this a great commuter option. If you're looking for a superior FWD drivetrain and a vehicle that returns up to 39 mpg on the highway, then you'll love all of the ingenuity in a pre-owned Chevy Spark. Either Kia hatchback option would serve you well. The Ford Focus Hatch offers a rear cargo volume of 23.8 cubic feet with the seats folded up. Those who choose the Focus will enjoy the 315 horsepower as they zip through city streets. 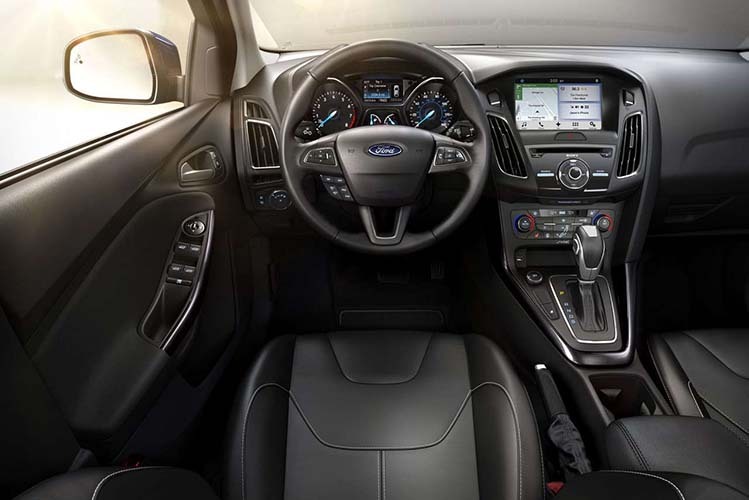 To test drive a pre-owned Ford Focus, visit our dealership near Fort Meyers, FL. Essentially all hatchbacks offer something notable - you just have to see which one works for you!